​in my A Cappella Section! ​whenever new music is uploaded to my website? Join my email list and you won't miss a beat! 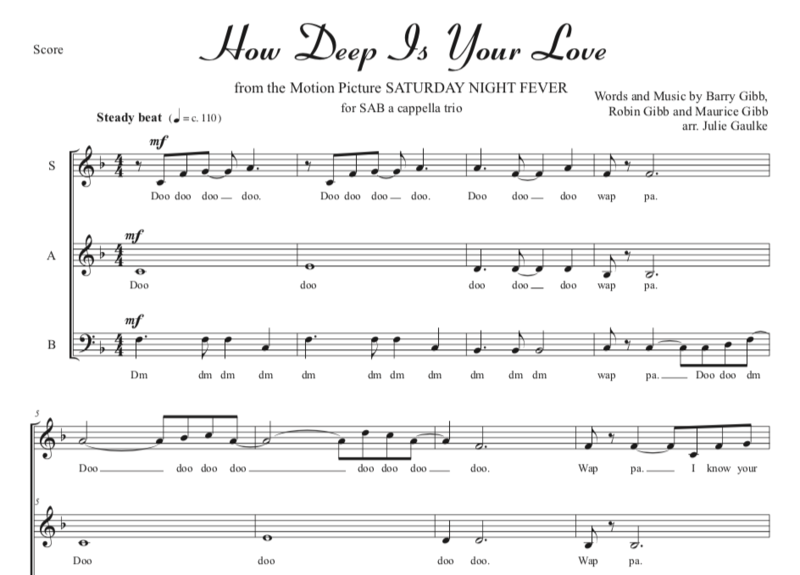 I offer sheet music for use in your music classroom, or in your church, or for your singing group. 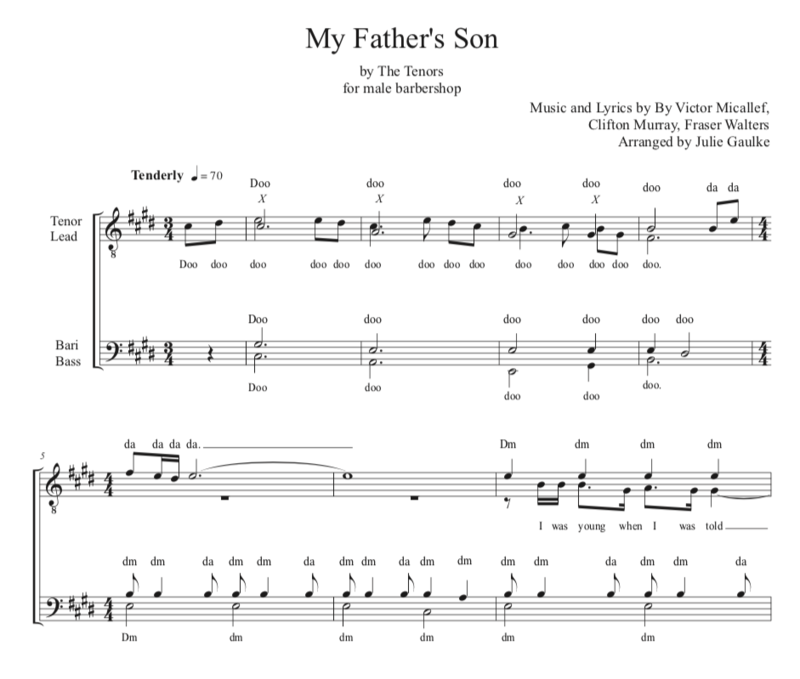 My sheet music is in PDF format, and can be opened with any program that reads PDF’s, such as Adobe Reader (which is free and can be downloaded here). Please click on “Sheet Music” above to see my sheet music collection. You will be able to purchase the PDF files from there. See my “Pricing” page for information on custom arrangements and transcriptions. Did you enjoy your visit today? Please let me know about your experience, or if you have any suggestions!